← Fed up with rain or snow? Just sharing some sunny images to make you smile. 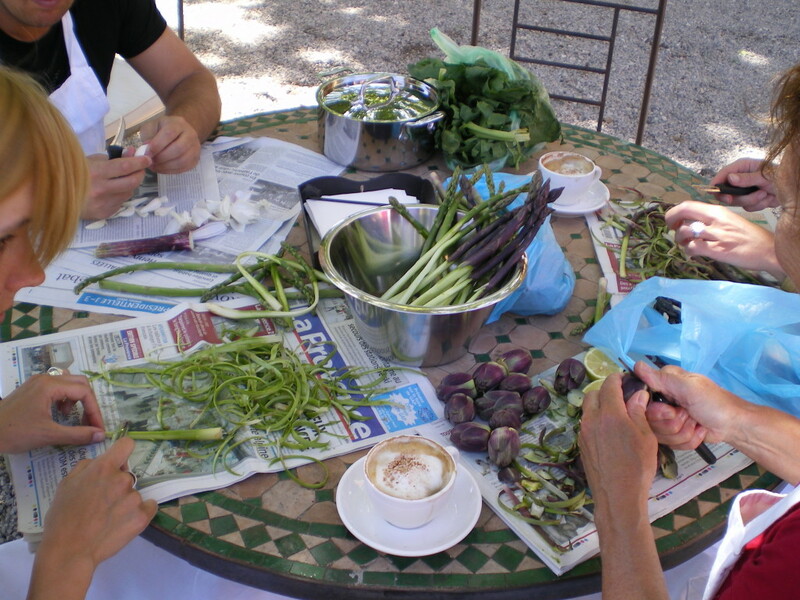 Thinking of taking a cooking class in Provence? Learn to cook with the seasons? 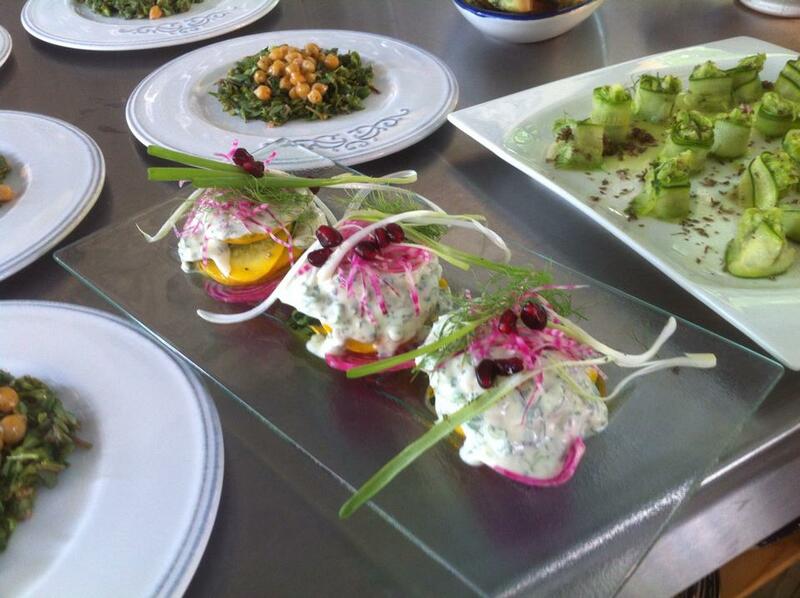 Join us for a real farm-to-fork experience and book your residential custom package. 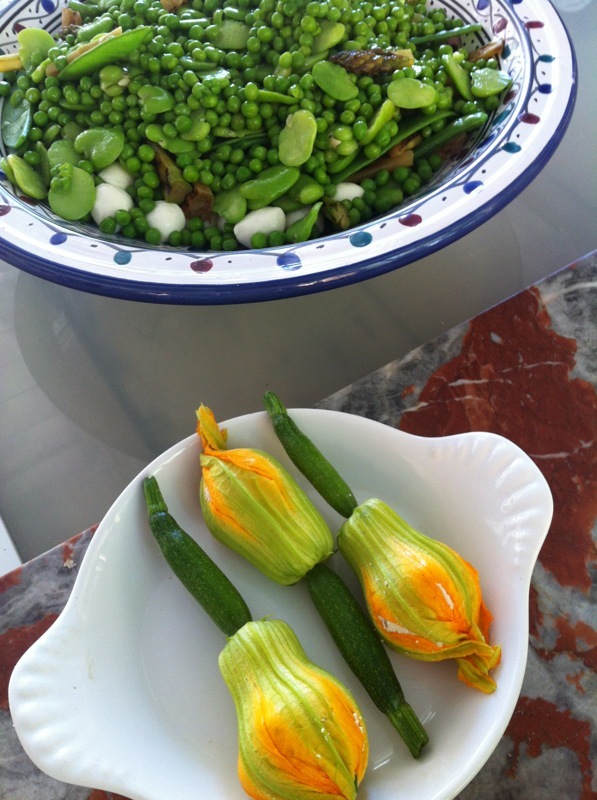 Why not meet in our l’Orangerie and collect the freshest ingredients from our own farm garden. 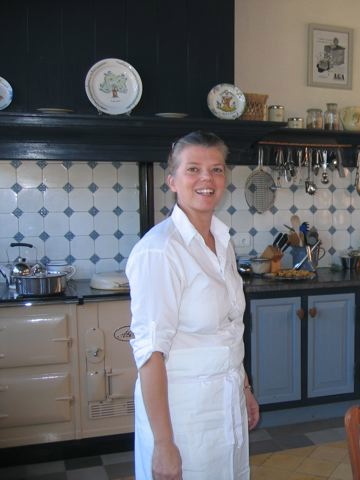 The cooking classes are truly hands-on, so roll up your sleeves, tie on your apron; Allons-y! 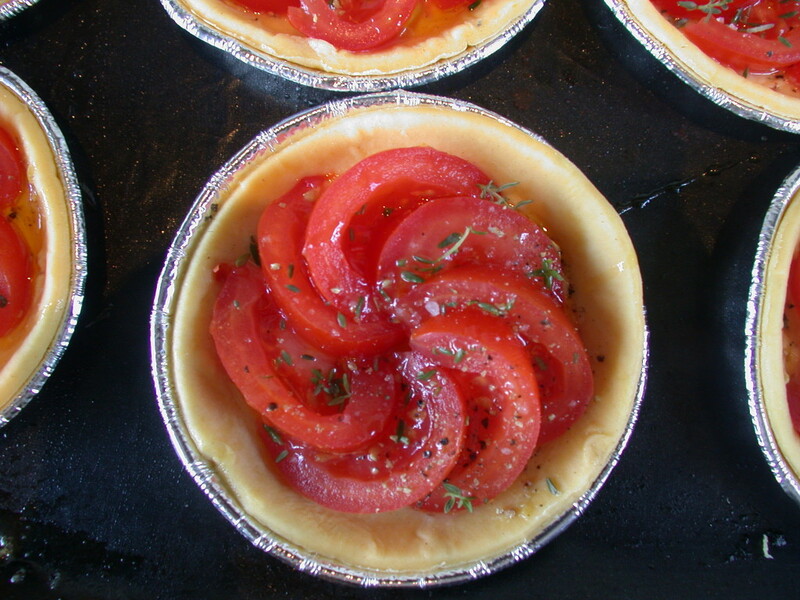 We cater to our guests at every cooking level from the novice to the professional. Enjoy the Provencal countryside with a glass of local wine in your hand, cooking at ease in our cosy yet well equipped kitchen and then devour a Mediterranean meal you have just created! 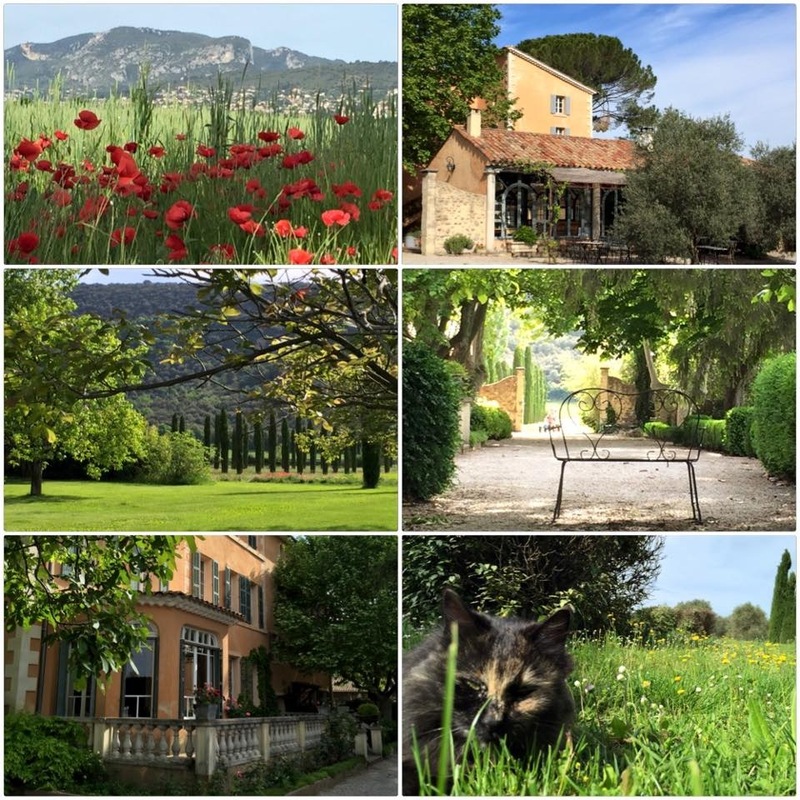 Join us for a week/weekend; What a great vacation to stay in a relaxing beautiful setting, learn to prepare delicious food and discover a magnificient region, taking home more than just memories, but the ability to recreate a bit of Provence at home. We focus on the preparation of fresh, high quality in-season products so we can taste and appreciate the subtleties of flavours. With the coming of spring the asparagus season is now back in full swing. 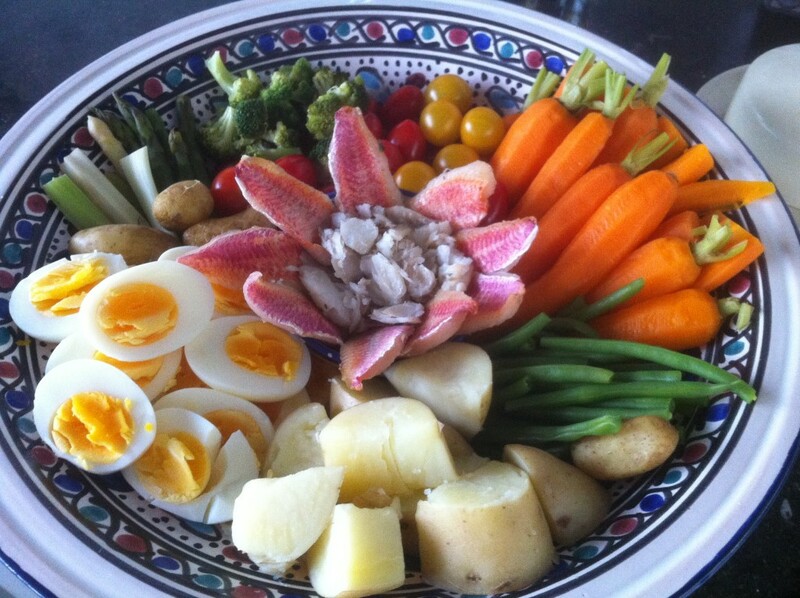 Do you also like this very healthy vegetable and would you like to learn how to cook asparagus in different ways? 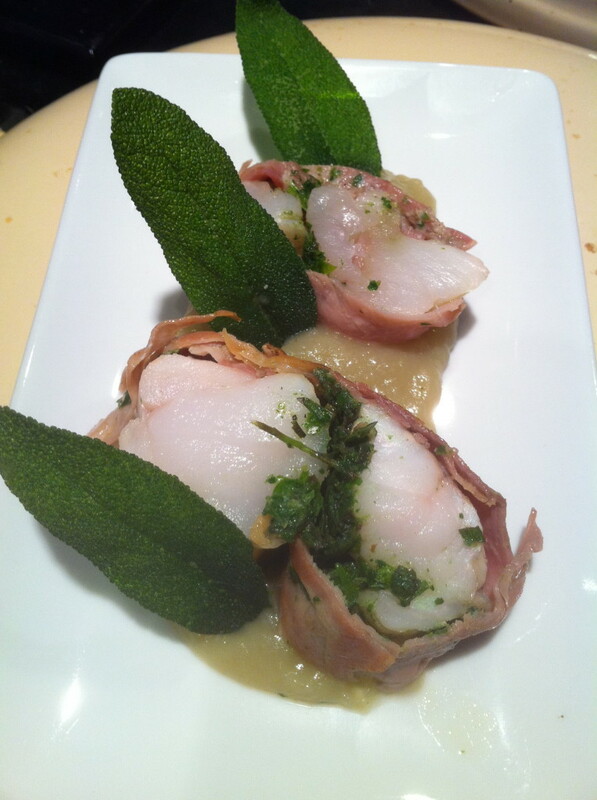 We propose a perfect opportunity to taste and prepare this succulent and tender spring vegetable. If you are talking about Provencal cooking, some perfumes will immediately refresh your memory: fragrances of aromatic herbs, olive oil and garlic. 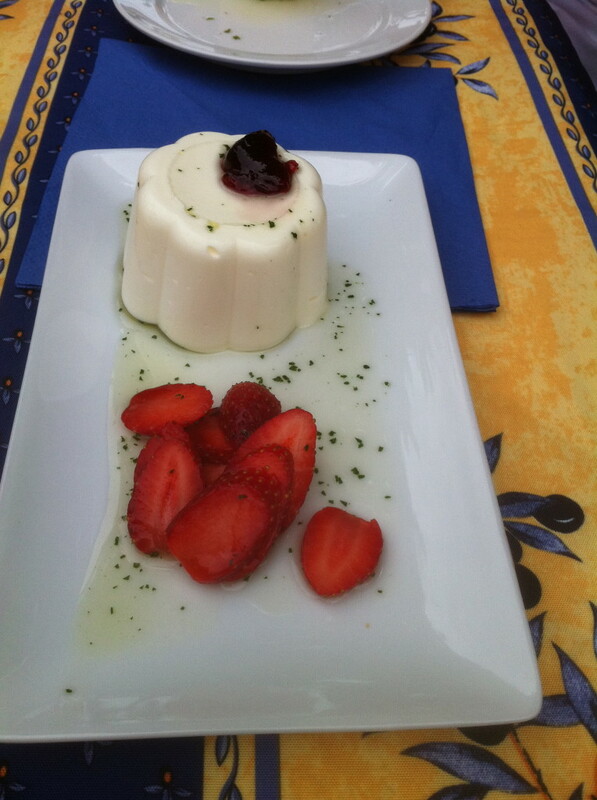 Aigo bouido, aioli, tapenade, anchoiade…….. unthinkable without garlic, olive oil and herbes de Provence. These indispensable ingredients makes you wanna cook, Right? 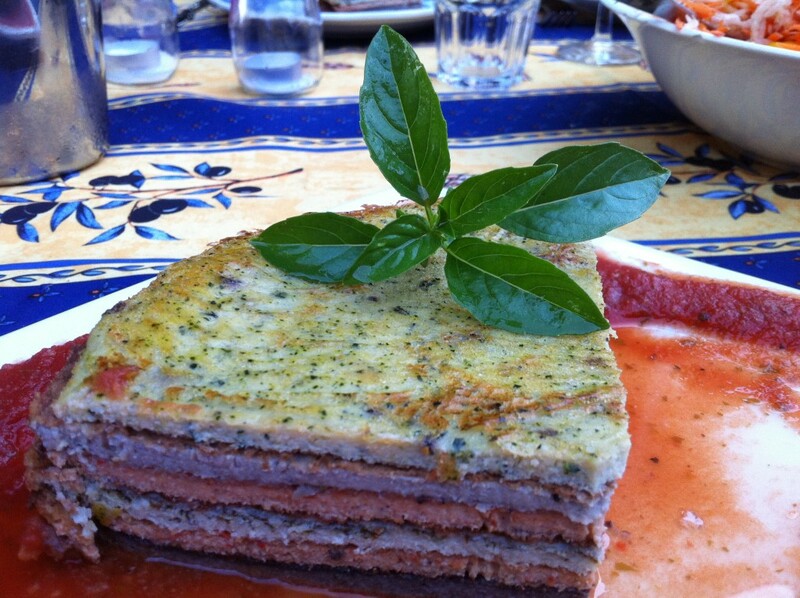 Mother Nature has been rather generous in this part of the world, and Provençal cooking is naturally tasty and flavorsome due to the sun-kissed local produce. Vegetables are largly available in this time of year. 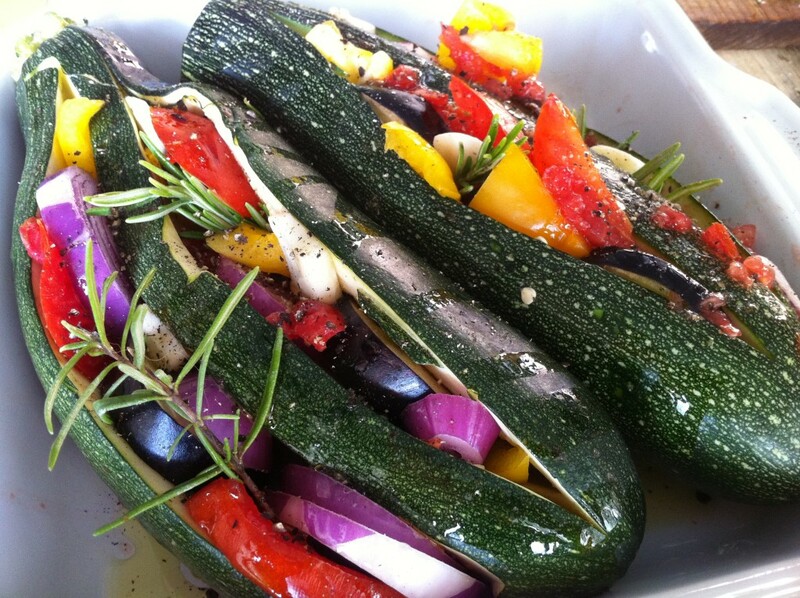 Take advantage of the Mediterranean diet and prepare typical dishes like tians, ratatouille, petits farcies and salads. Accompanied by a glass of rose, can you imagine a better choice for a perfect holiday? Every summer we are surrounded by fields of lavender. The encounter with the blue prairie in Provence is a must! Besides, the southern sunny midi, also has the most beautiful varieties of flowers which gives an incomparable aromatic flavour to honey. Lavender and honey recently become more popular in Southern French cookery, so why not delight your palette with these delicious products!